More than 10,000 people come to the Winnebago Visitors Center in Forest City, Iowa, each year to experience the story of one of America’s most iconic brands – Winnebago. Now, visitors can see firsthand why Winnebago is the most recognized name in RVing with a free factory tour. Founded in 1958, “Winnebago” became a household word when the Company became the first RV manufacturer to build motorhomes in an automotive-style assembly line system. Roughly six decades later, a tradition of innovation has continued. The tour starts with a video (see above) that offers a preview of the manufacturing process. A tour bus then departs for a drive-through of the grounds. Walk-in tours of three buildings are available for observation: the Chassis Weld facility, where the raw chassis is prepared to become a home on wheels with the front cab and basement storage added; the Stitchcraft facility that builds quality chairs, window valances, sofas and other innovative furniture pieces that are only found in Winnebago motorhomes; and the main production area named Big Bertha. Equivalent in length to three football fields, Big Bertha features three production lines. With a line speed of eight inches per minute, a vehicle can be assembled from start to finish in 24 production hours. Visitors will see the magnitude of this building thanks to mezzanines that provide a bird’s eye view. Before or after the tour, visitors can also visit the Winnebago Museum which is located in the Visitors Center. The museum chronicles the Company’s 58-year history, as well as the design and construction of the Company’s motorhomes. 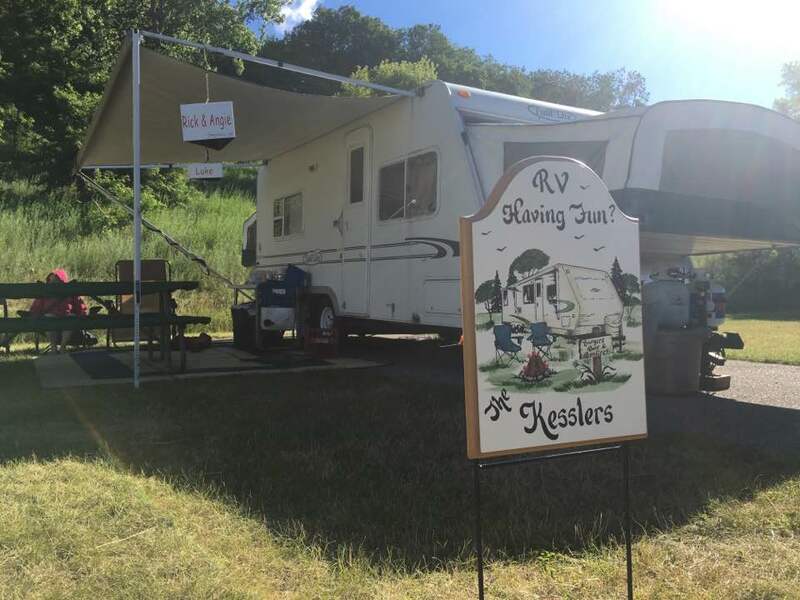 During the spring and summer months, the Visitors Center also features some of the latest models of the Company’s motorhomes and towables. Visitors can also see one of the first motorhomes built by Winnebago, the classic 1967 D22, as well as a 1959 trailer. 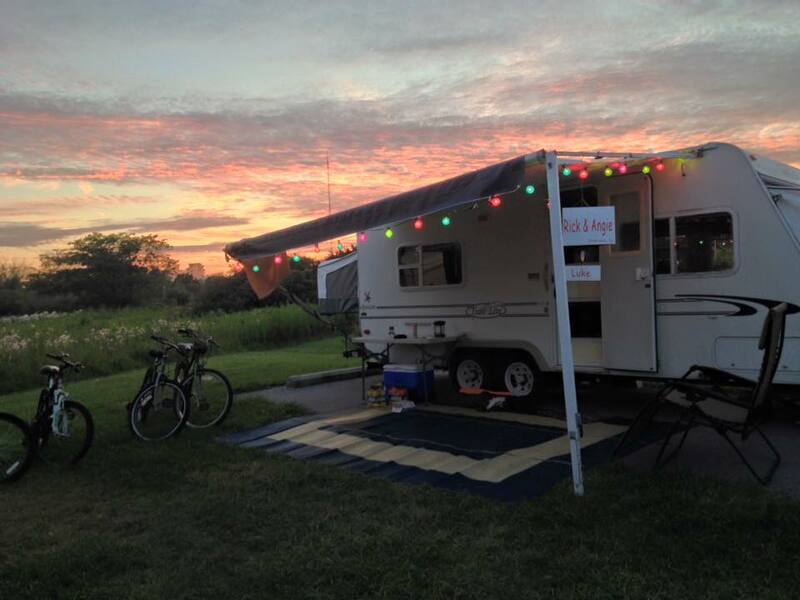 The Visitors Center is also home to WIT Club, the company’s product owners club and the Winnebago Outdoor Store, which offers a variety of Winnebago branded apparel, gifts, and outdoor lifestyle gear from Orion coolers to the SylvanSport GoEasy utility trailer. Tours are free, and all ages are welcome. Children under 18 must be accompanied by an adult. The Visitors Center is accessible to those with disabilities; however the factory tour does include three staircases. Tours last approximately two hours and are offered twice daily at 9 a.m. and 1 p.m. Monday through Friday from April through October, and at 1 p.m. in November. If your group is larger than six, reservations are recommended. For more information, please call 641/585-6936, visit: http://wgo.net/company/visit or email info@wgo.net.